This machine was developed based on concepts which were revolutionary at the time. 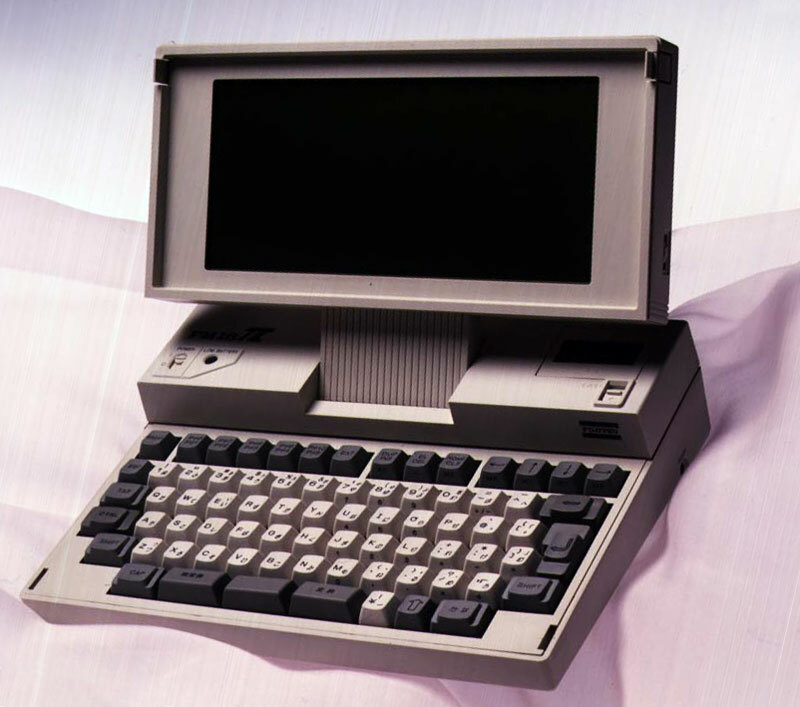 It was a forerunner of later laptop machines. However, because it was commercialized too early and used the CP/M-86 OS, it was only used in certain specific fields such as data entry.